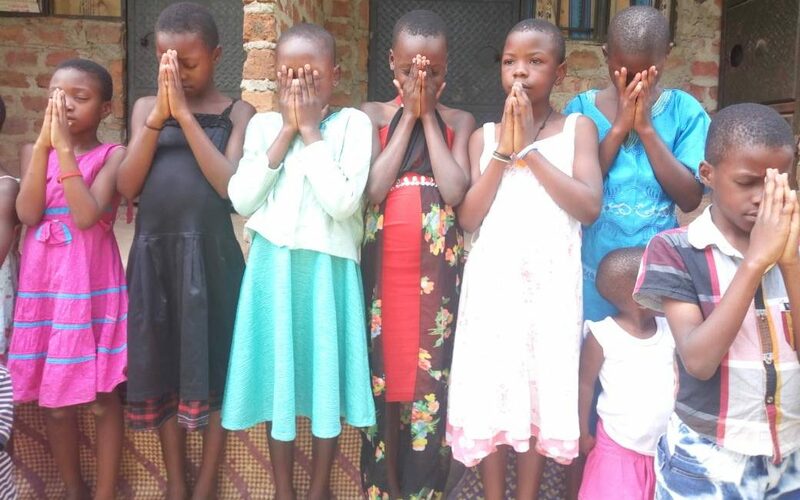 We thank God for sending you and your team, His workers, into His harvest in Uganda. Your work and heart for the POL are beautiful! It is your continuous caring for the Ugandans, meeting their physical needs, that shows His Love, His salvation in His Son Jesus Christ. Your actions speaks louder than words! Thank you!